We’re excited to announce that Better by Bus will be joining us at The Big Bang North West 2017! 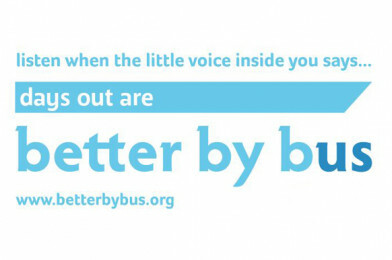 The Better By Bus campaign launched in the Liverpool City Region with the intention of inspiring people to travel by bus to get them where they need to be. For the first time, Merseytravel, Arriva and Stagecoach have teamed up to be the driving force behind Liverpool City Region’s newest bus campaign to motivate people to change their travelling habits – move away from the car, and choose to use the bus for work, play and everything in between. Visit the Better By Bus team at The Big Bang North West and they’ll encourage you to think differently about how you travel. It could have a positive impact on the environment and your everyday life!